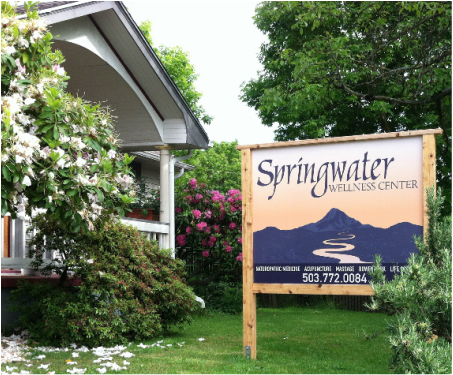 Springwater Wellness Center is an integrated medical clinic that provides naturopathic primary care and family medicine with other healing modalities. We are a group of practitioners that have come together under one roof to offer our patients/clients a safe and comfortable environment to relax, rejuvenate, and heal. We offer primary care, women's health care, and massage therapy including therapeutic massage, Bowenwork, craniosacral, and Maya abdominal massage. Please see our individual bios for a better description of our practitioners and how to schedule.